The job of a mobile phone repair technician is one such job. However, if you aren’t sure about joining this field, you could always try it for free. Hence, we have compiled a list of websites and resources to learn mobile phone repair online for free. 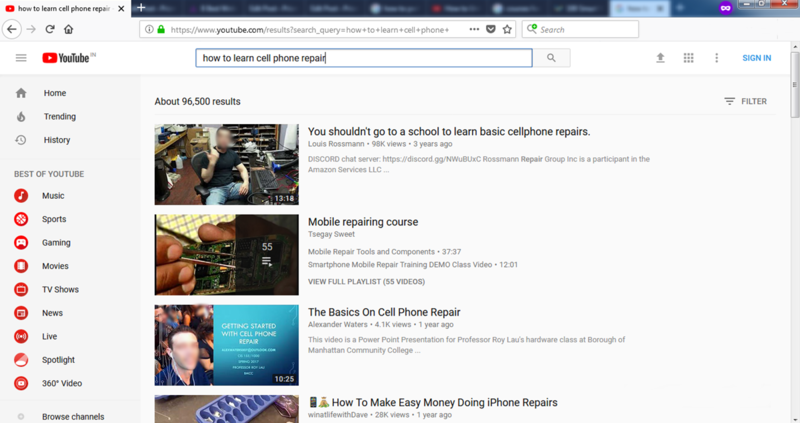 One of the best ways to learn mobile phone repair is to go through the several websites that are already teaching it. The advantages of this are you aren’t really spending much time and money on the field. If you want, you could join a service center as well. Either way, these are skills that you also learn on the job. The resources below will help you get a head start on the training at no cost. ifixit.com is one of the most renowned ones in this field. It has a vast section where you can learn how to fix cell phones as well as almost every other electronic device and cars too. The guides are extremely comprehensive and made systematically. They have step by step pictures and videos accompanying the instructions. The guides have been well categorized and are very easy to browse through. They are pioneers of the right to repair movement, a concept which encourages and allows consumers to repair their own electronic and mechanical devices. 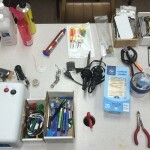 Cellphonerepairtutorials.blogspot.com is another website that you can learn cell phone repair from. Though not as well designed or updated as ifixit, this website has a lot of important posts and tutorials on how to troubleshoot various problems occurring in mobile phones. There are many tech enthusiasts out there who love to repair cell phones and maintain a blog to help others out there do the same. 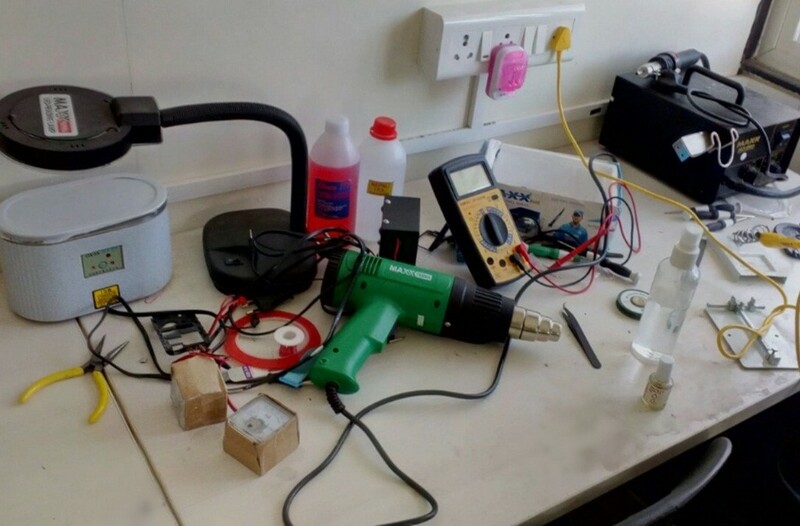 These blogs are a great resource to understand how mobile phones work and how to repair them. 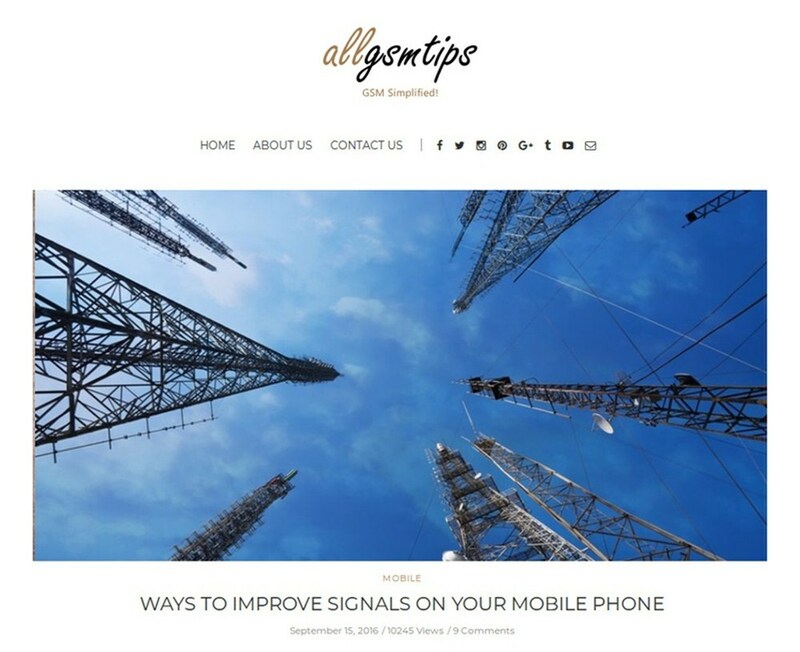 Allgsmtips.com is a great example for one such blog. 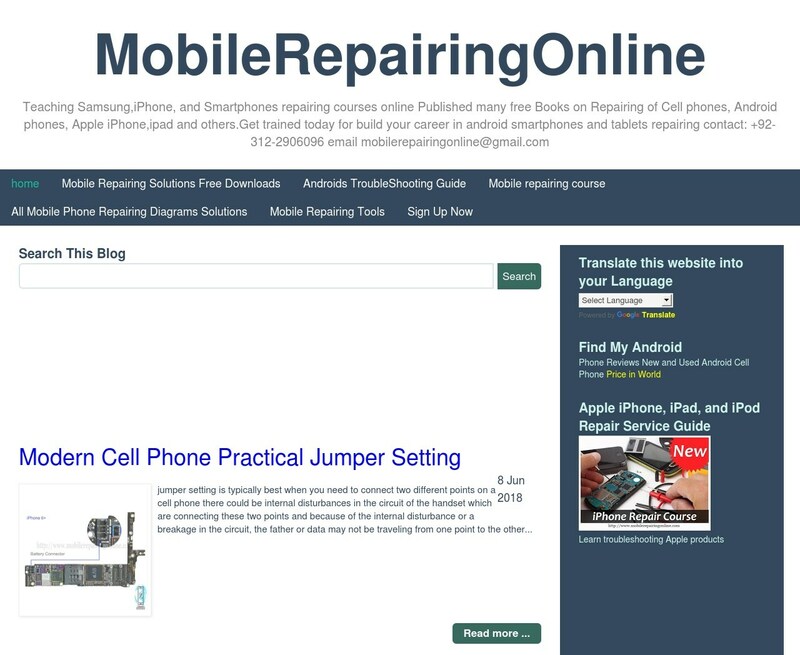 It has a lot of guides, tutorial and tips on how to repair cell phones. There are many other related blog posts that will increase your interest in the field. 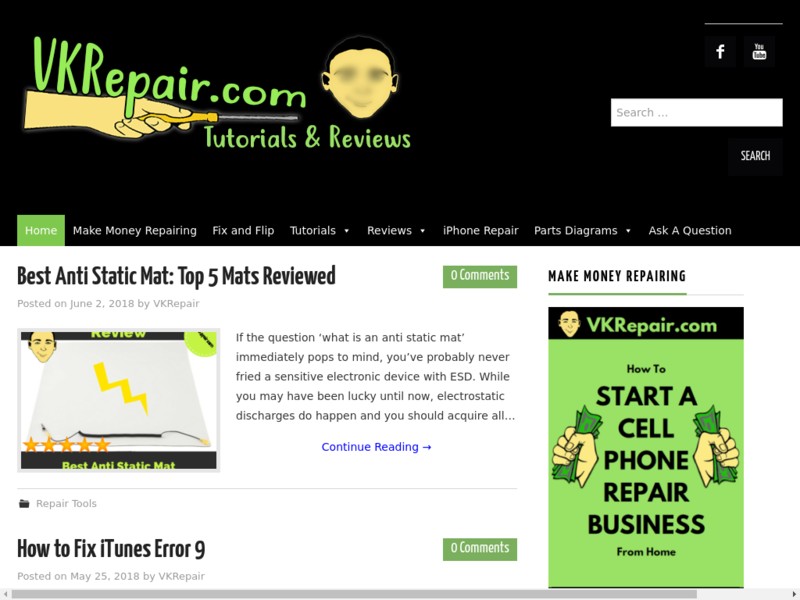 Vkrepair is another great blog updated frequently and great for people who want to learn how to repair mobile phones. To be precise, it is perfect for people who want to fix apple products since this blog talks mostly about those problems. There are a many interesting articles and repair guides on this website. 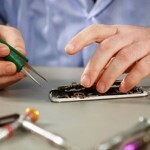 Another great website to learn mobile repairing is mobilerepairingonline.com. All the articles in this website have been properly organized and indexed. You can easily browse through them and start learning how to fix your own mobile phone or those of others. It is important for both senior and junior technicians to keep visiting websites, forums and blogs to keep them updated with latest mobile phone repair trends and techniques. 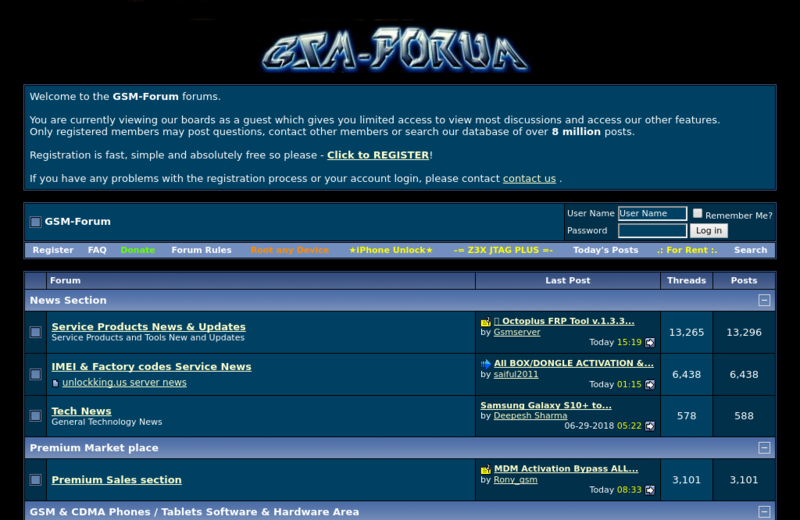 A great place to look for information online is always forums. Here you can post a question and several members will reply to your questions with different approaches to the problem. 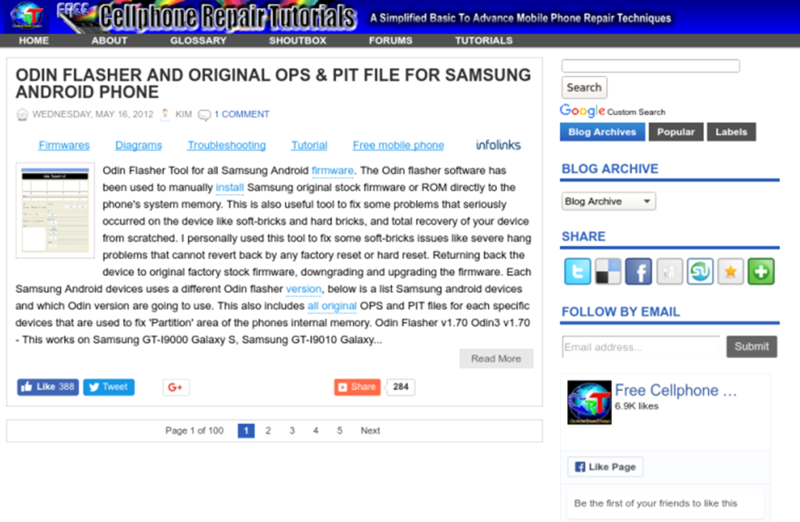 There are several forums related to cell phone repair. Gsmhosting.com is the oldest and the biggest among them where cell phone repair technicians from all over the world share their problems as well as solutions. 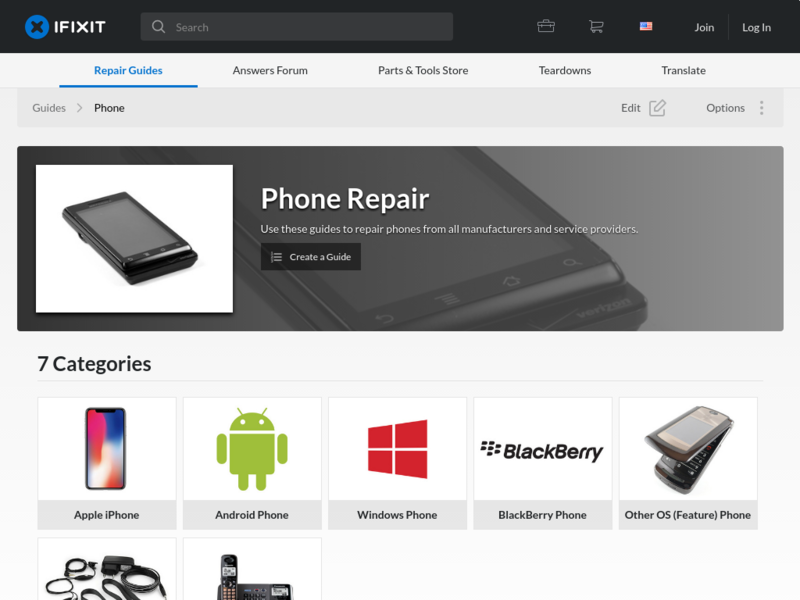 It is one of the best forums related to cell phone repair. It is very neatly organized, and it is very easy to find anything you want through the search bar. Moreover, most of the threads have been answered and all the threads are properly moderated and regularly updated. REWA technology is another great channel to search for mobile phone repair solutions. Though there are no English audio instructions, the subtitles are more than enough to understand how the repair works. It generally deals with flagship phones, which is kind of a downside. But otherwise, it also has a range of videos with reviews about various technology used in the field. YouTube is one of the greatest resources to learn almost anything. There are several video tutorials about almost every technique on mobile phone repair in Youtube. The best part about this is that you don’t need to pay anything to view these videos. You will find several channels related to cell phone repair. Go Cell Phone repair is a great example with over 350 videos on the topic. The instructions are clear, and you are also told which tools you need to use. There are also occasional videos to discuss the new technological developments in the industry and to chat with fellow technicians. Prizm Institute’s blog also provides valuable tips on cell phone repair. Do keep visiting our blog for some awesome news, tips and tutorials. 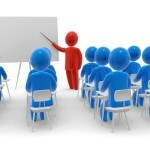 At the end of the day, the easiest way to learn such a practical skill is to learn by doing. That is why it is important to try and fix your own phone or those of others. Just remember not to wreck a perfectly working phone. Try to identify the problem and use the above resources to find the solution. As you fix more and more problems, you will start to get the hang of it. Remember, practice makes you perfect. So, don’t wait around too long; try fixing your first phone now.